Guardian has been operating in the Manawatu and surrounding districts for over twenty years. 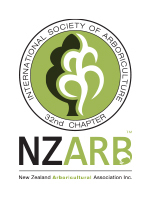 In 2008 we set up a tree service in the Hawkes Bay where we have established a strong client base who value professional tree care. Guardian Tree Services have built a strong reputation as professionals you can trust to deliver a quality service. We offer solutions to all tree related issues. The company was started in the Manawatu in 1991 by Darryl Judd. "I started off with a van, trailer and two chainsaws"
Now we carry an extensive range of 'top of the line' equipment and have a professional team that are passionate and knowledgeable about the trees they care for. 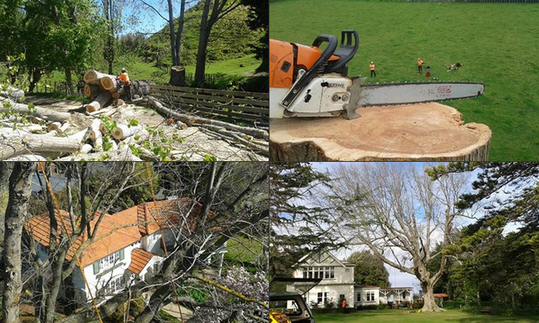 We are able to carry out any tree service required from garden maintenance through to difficult tree removals, fine pruning, council work and landscaping in the Hawkes Bay, Manawatu and surrounding districts.